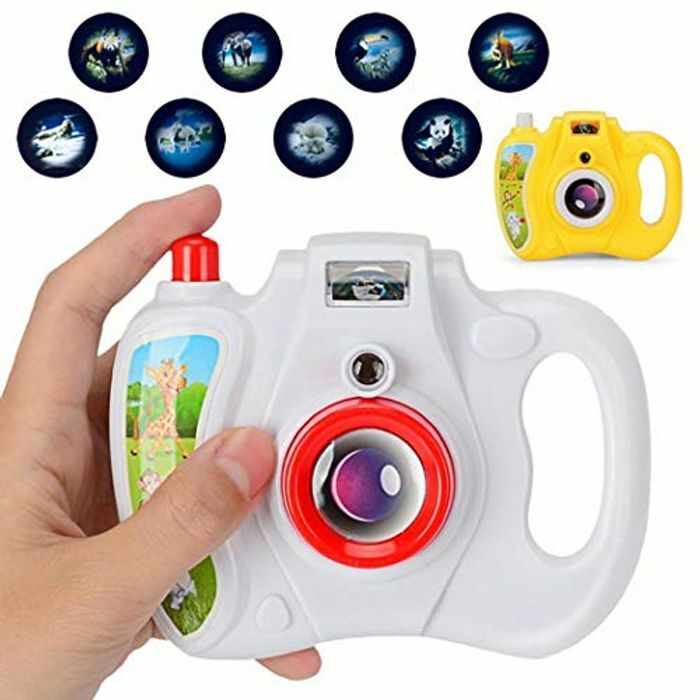 Bargain camera For kiddies only £3 delivered. greAt little toy! click on redeem 80% promo!